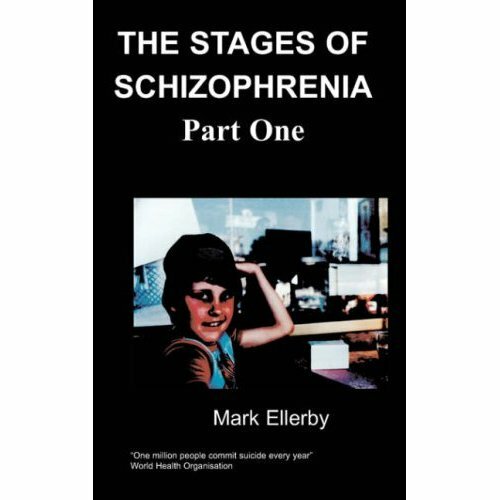 The author has had an amazing journey and this book shows it ..
Overcoming the label of learning disability may be an achievement but also triumphing over the obstacles caused by prejudice at being labeled with schizophrenia is highly unusual. 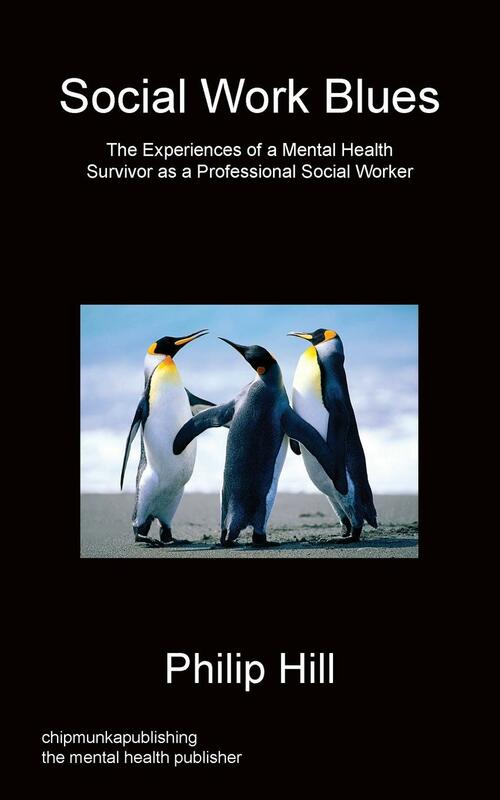 Philip Hill uses his auto-biographical account to describe the ways in which he overcame the rejection of his peer group at schoolneighbourhood and how he used his experiences of mental illness to help others like himself before going on to train as a social worker. This amazing account of triumph over adversity should be an inspiration to other people who find themselves labeled with severe mental illness. The honest and thought provoking way Philip describes his symptoms should enable the layperson to gain an ‘insiders’ insight on what it like to suffer from the active symptoms of Schizophrenia. 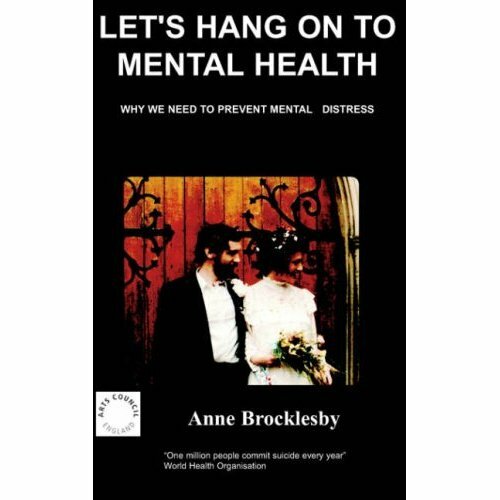 This book will hopefully challenge the stereotypes surrounding Schizophrenia. Philip Hill has spent most of his life living in various parts of Birmingham. 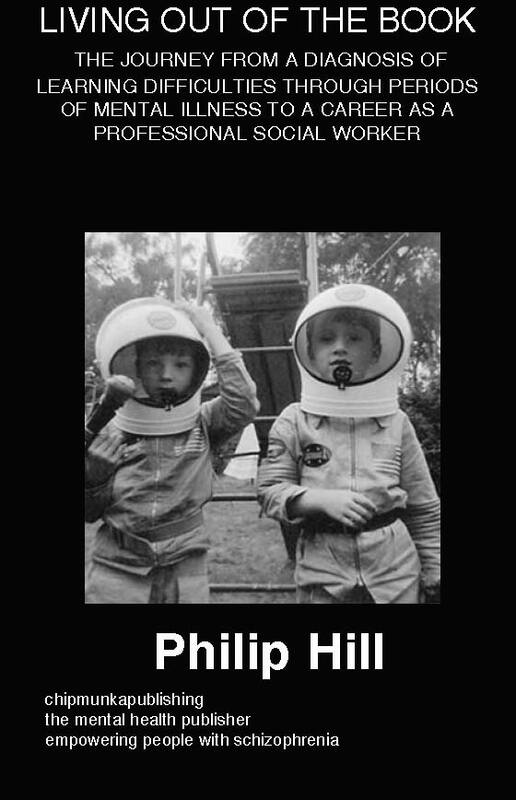 Philip is a twin and his twin brother Paul is a neighbour. Furthermore Philip has an elder sister and an elder brother he has not seen recently. Being brought up with his twin brother and adopted sister Lynn by foster parents gave him much needed stability after living in a children’s home. Experiencing neglect in a children’s home at the early stages of development led to him being sent to a special school at the age of five. He learned to read by the age of ten and eventually went on to Leicester University to study Economics. At Leicester University Philip struggled with mixing with his peer group and despite reasonable academic progress had a nervous breakdown after passing his finals. His diagnosis of Schizophrenia would be a label he will now have to endure for the rest of his life. After having a relapse Philip eventually found long term work. 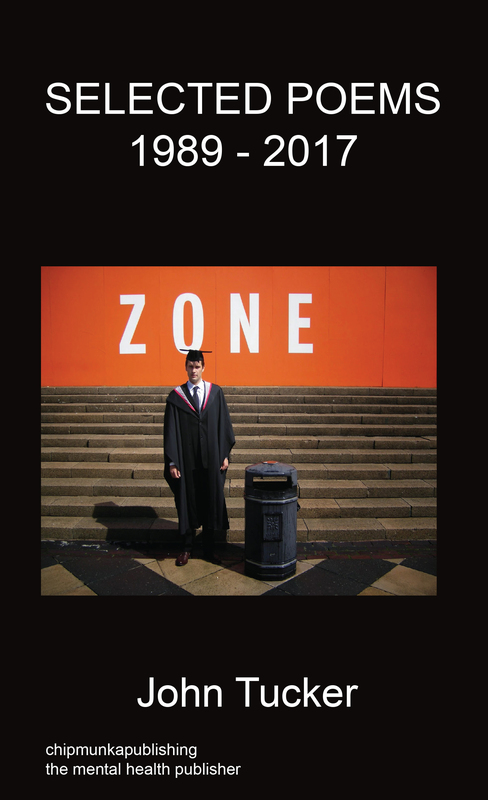 Then at the age of 32 Philip went to Birmingham University where he gained a masters degree in Economic Development and Policy. He then went on to study for a doctorate but ended up with the consolation prize of a Masters of Philosophy research degree. Finally drawing on his skills as a support worker working with those diagnosed with mental health issues, he applied to go on a social work course. Philip is now a professional social worker working with adults with learning disabilities. He is also happily married to Geraldine. I was told later in my life that I had been neglected in a children’s home with nothing to compensate for the bonding that should have taken place with my natural mother from whom I was separated at birth. By the time I was told that the person who I thought of as my mother was in fact my foster mother I was about nine. My foster mother had always said that I had two mothers but I did not understand this until I was nine. It was about that time that I understood why Mr. Mason visited every six months. I found out that he was a children’s social worker. All I comprehended in the early 1970’s living in Perry Barr was that when I played with my brother Paul in Perry Wood Road was that we were both rejected by the neighboring children. “You go to that school where all the Mongols go” was the exact phrase they kept repeating to us. I was later to find out that I was an outcast in the eyes of my neighbors because I shared my friendship at Amblecote special school with children some of whom had Down’s syndrome. That led to me being labeled different from an early age by my peers. I was about nine when I realized I was in a special school for children with learning disabilities but it was to be another couple of years before I was to grasp why I had been placed there at the age of five. The official labeling process started when my brother and I failed to integrate into Perry Beeches, an infant mainstream school. An assessment by a child psychologist followed. His assessment was that we would need to be placed in a school for our special educational needs. The best my parents could hope for was that both of us would progress from special school to the bottom of a mainstream school. I did not grasp that I was in a special school but I noticed that my brother used to copy the facial presentations of his classmates with Down’s syndrome. My foster mother, Jessica shouted at him and told him not to copy the expressions of his classmates. “If you keep doing that you’ll stick like it”, she said. 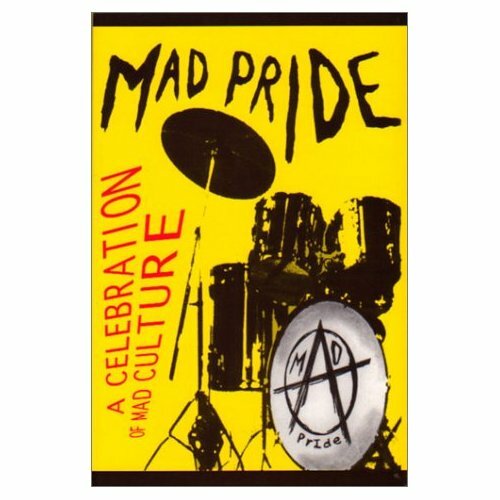 The whole world changed for me when after a Sunday evening when I saw my foster father Albert play in a band called Fiesta. The whole evening was pretty stimulating and I ended up doing what a lot of children of that age like doing, which is stopping up late. The next day at school I drew two men with guitars, my dad on saxophone, someone else on drums and the lead singer with a microphone. I was asked questions about this picture by my form teacher. I explained it was my dad’s band, named all the instruments and before I knew it I was summoned to the headmistress. Rather than being in trouble I was told that I had got the best work award. Within a short amount of time the headmistress was to meet my parents. She said that my parent’s assertion that I was ready to go to main school was something she had initially disagreed with but now she had to admit they had been right. As my foster mother Jessica said “They find it so easy to stick you in these places but it’s bloody hard to get you out”.